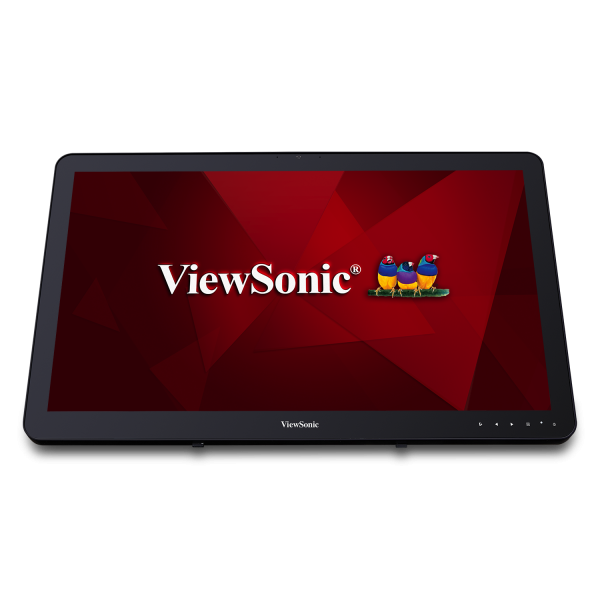 The ViewSonic® VSD243 is a 24” (23.6” viewable) smart display with Full HD 1080p resolution, Quad-Core 1.8GHz processor, 10-point capacitive touch, and Android™ Oreo 8.1 OS. 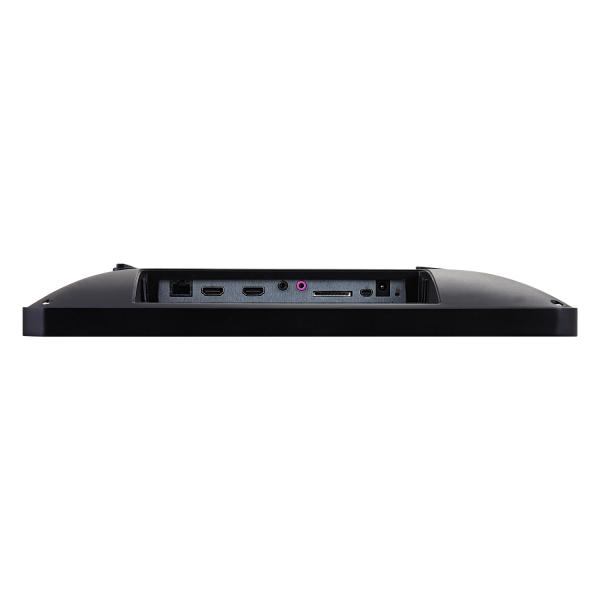 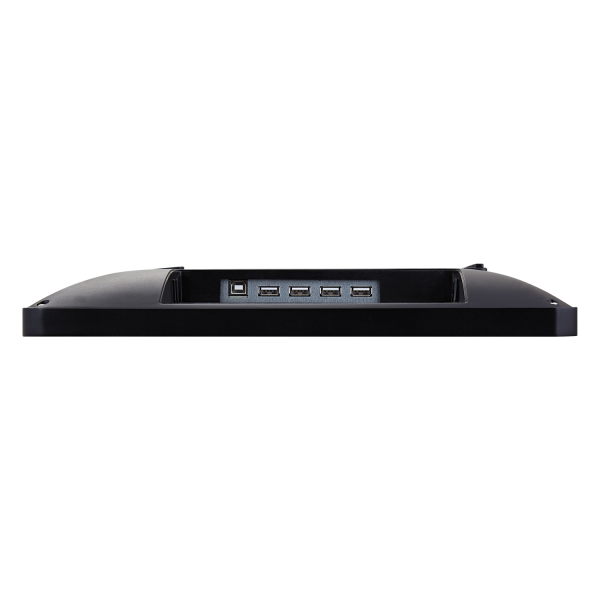 Versatile connectivity options include HDMI (In/Out), multiple USB ports, SD card reader, RJ45 Ethernet, Dual Band 2.4GHz/5GHz Wi-Fi, Bluetooth4.0, 5M pixel webcam with integrated microphone, and 2.5W speakers for video conferencing. 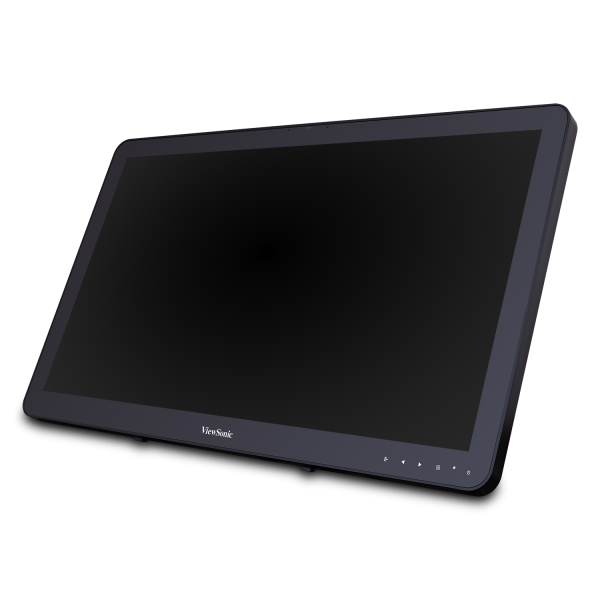 With its sleek ID, thin bezel, fan-less design, 7H hardness screen coating, and VESA compatible mounting capabilities, the VSD243 is a flexible solution for information kiosks, public displays, or POS stations in business centers, libraries, or retail environments. 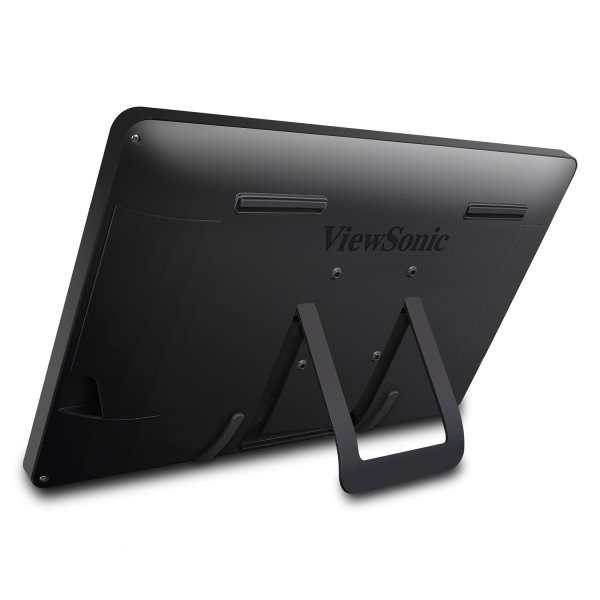 The VSD243 can also be operated as a stand-alone PC replacement, or as a traditional 24’’ Full HD touch monitor via HDMI to your PC/Laptop. 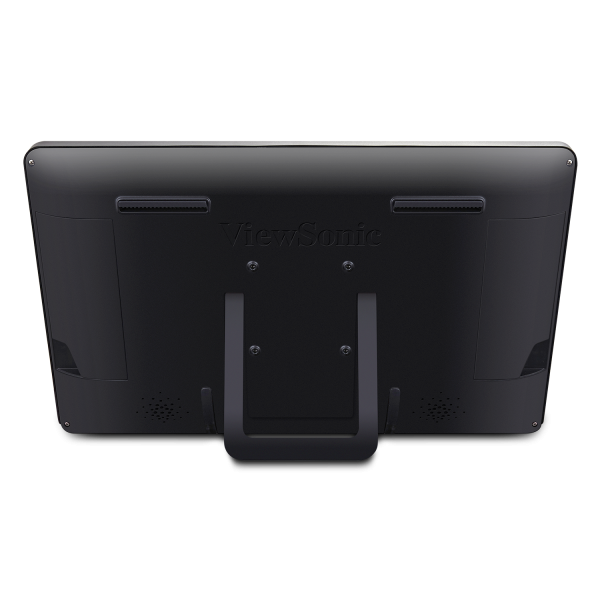 With a comprehensive set of enhanced features and functions, the VSD243 is perfect for a wide range of applications and commercial kiosk based solutions for business, restaurants, service counters, or retail environments. 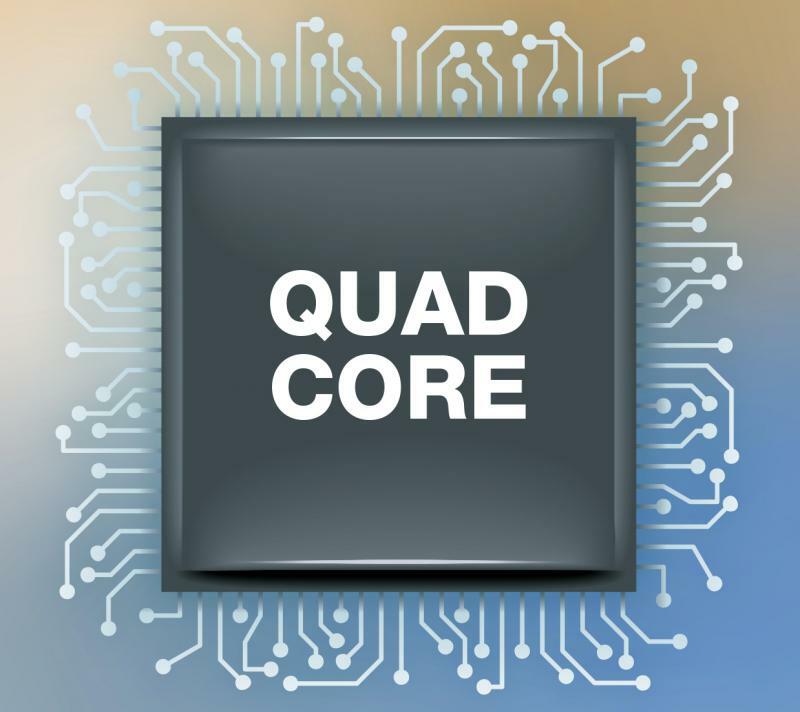 Equipped with a powerful Rockchip 1.8GHz Quad-Core Cortex A17 processor, this smart display provides smooth, lightning-fast computing no matter what applications are running. 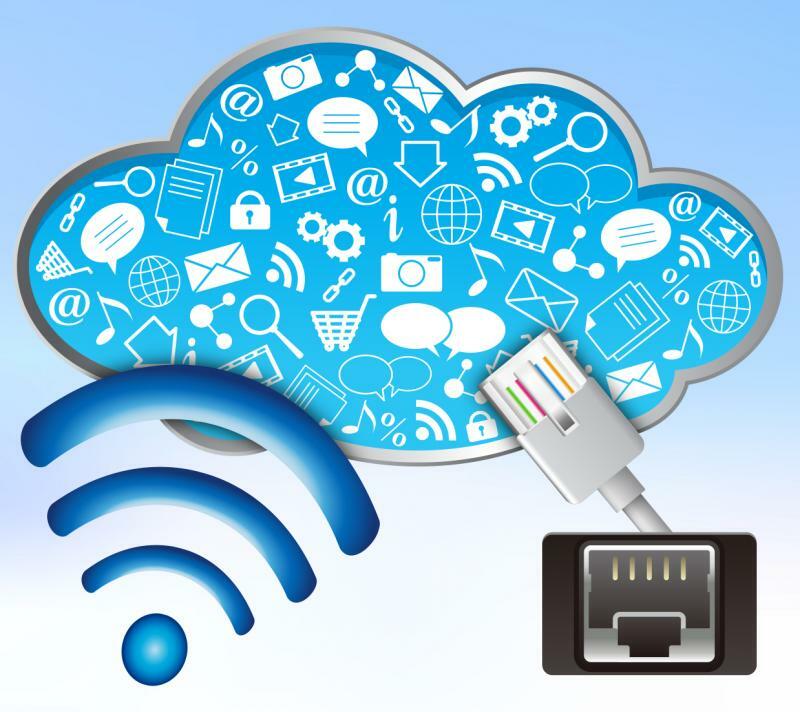 Experience better cloud services and multimedia entertainment with this smart display. 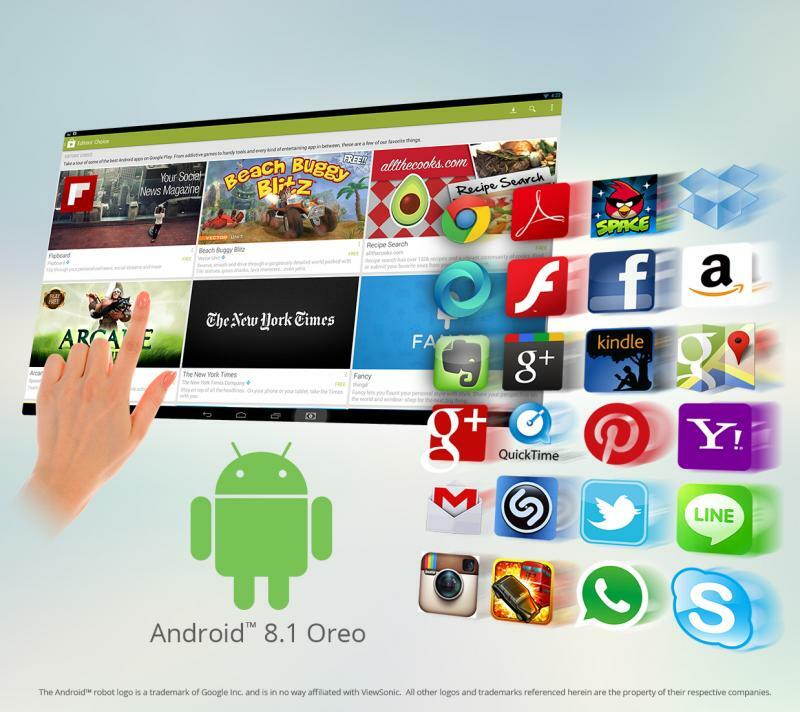 It features an Android™ 8.1 Oreo operating system to provide thousands of current Android™ apps. 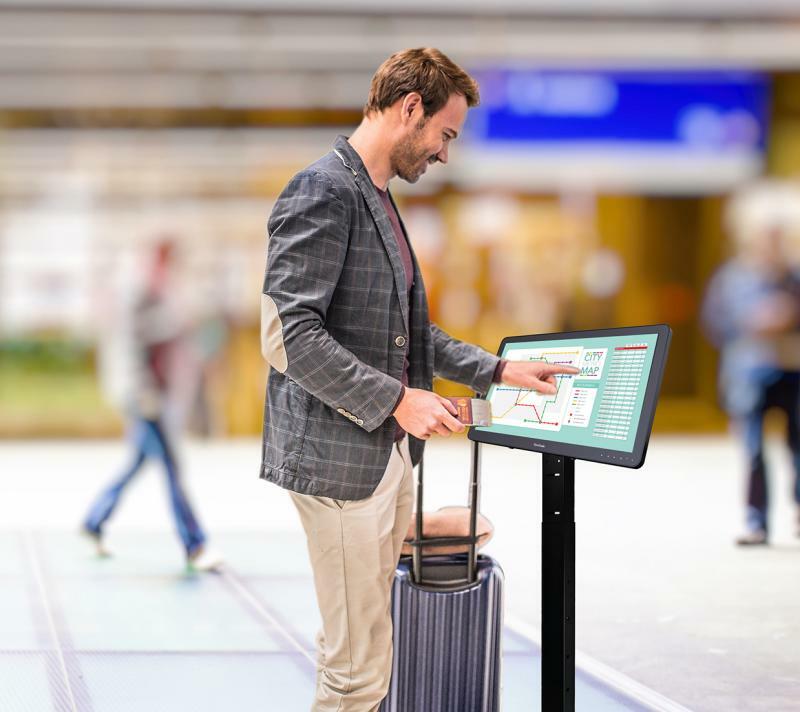 With 10-point multi-touch technology and a durable, scratch-resistant surface, this smart display provides outstanding interactive capabilities in public environments. 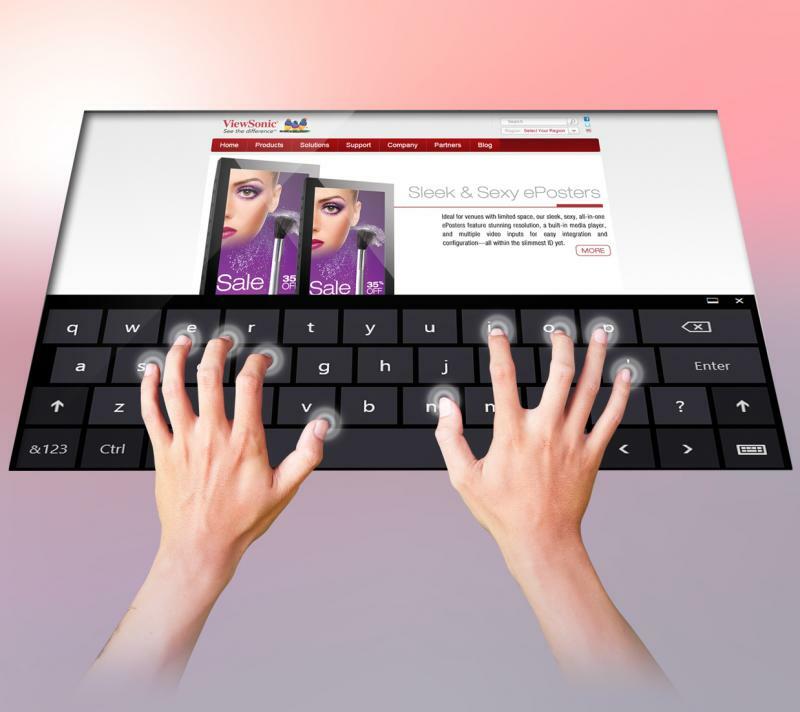 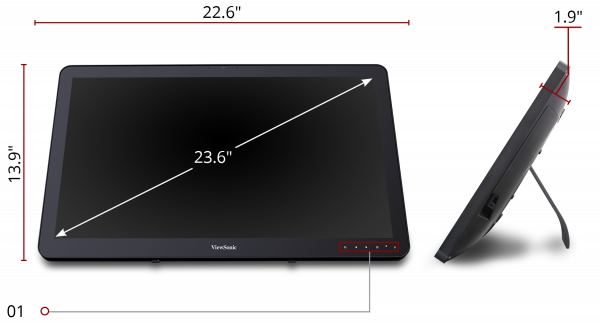 Users can also utilize the smart display as a Full HD touch display to connect to existing PCs, notebooks, or tablets. 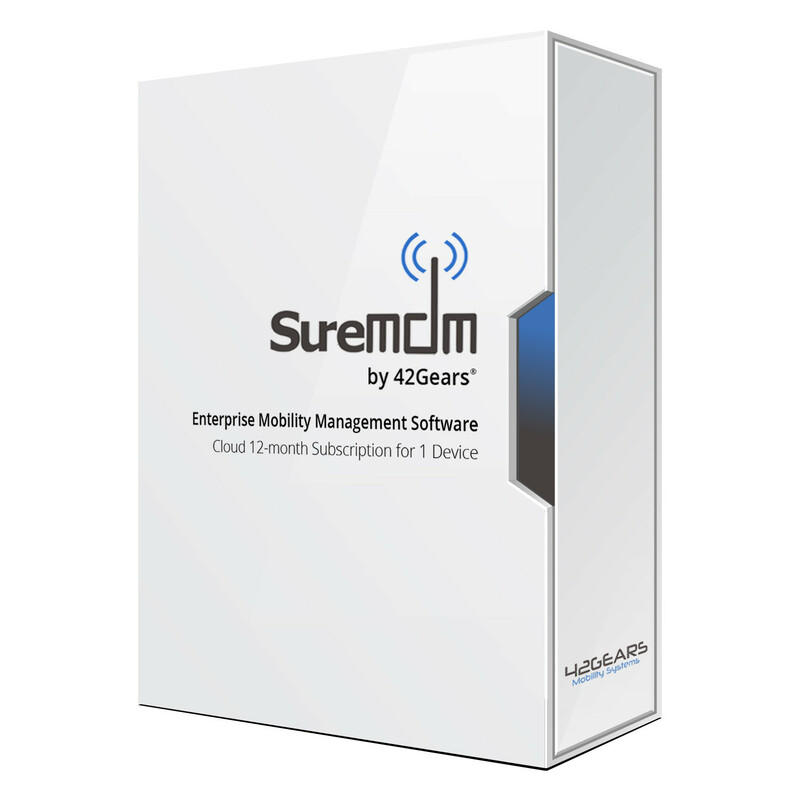 This smart display includes Dual Band 2.4GHz/5GHz wireless support, Wi-Fi 802.11 b/g/n/ac, Bluetooth 4.0, and RJ45 Ethernet, providing flexible access options for website browsing, cloud access, and data exchange. 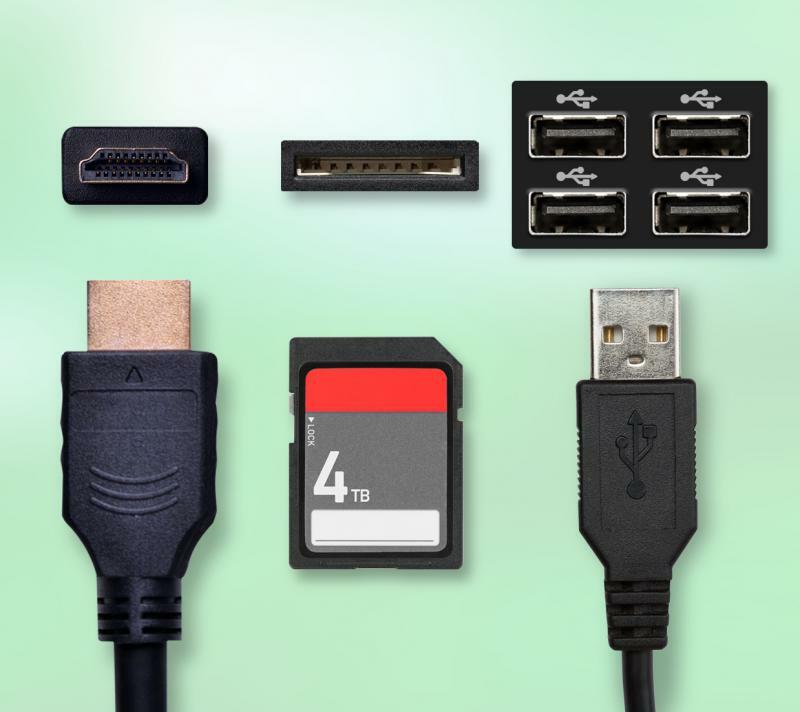 HDMI Input, HDMI Output, SD Card reader, and 4 USB ports deliver versatile connectivity to diversified storage devices, peripherals, and high-definition electronics for enhanced convenience and flexibility. 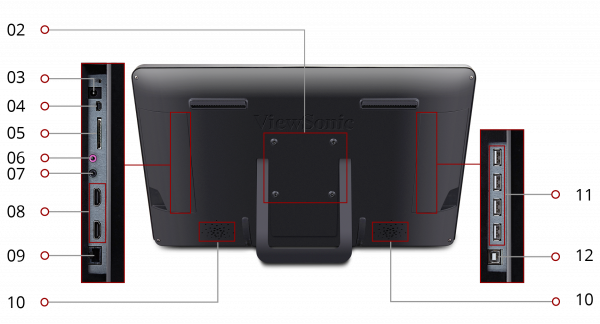 With the ViewSonic STND-042 kiosk stand, you can quickly and easily transform this smart display into an all-in-one interactive kiosk. 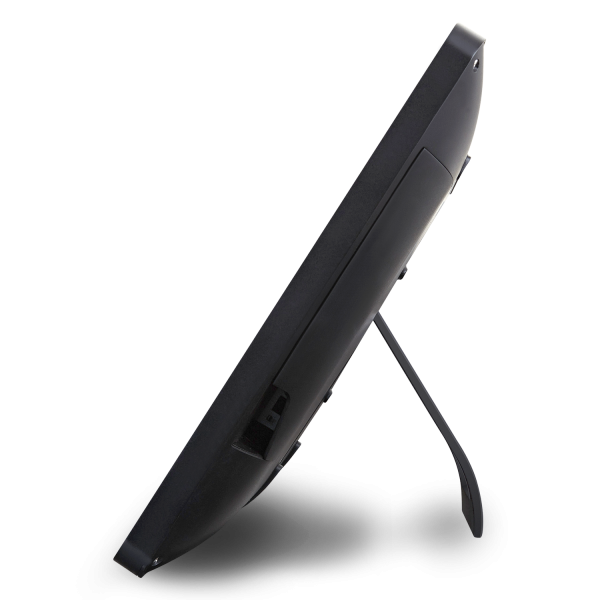 Advanced ergonomic features allow for portrait or landscape orientations, as well as being raised up and down, and tilted forward or back depending on installation needs. 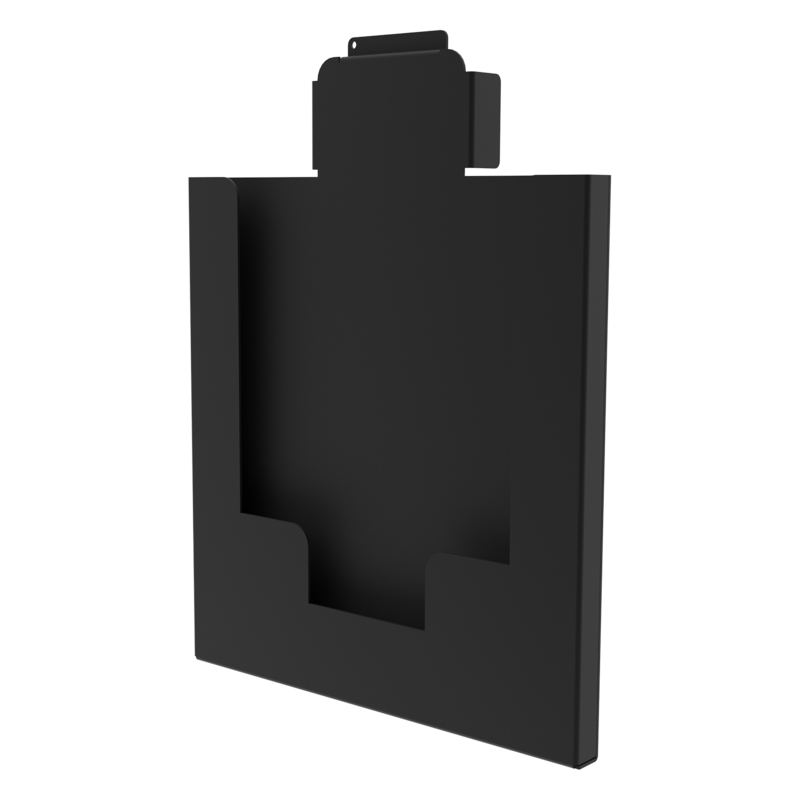 Optional storage attachments for printers, literature, bar code readers, and more are available as well.